Learning from a video has a lot of benefit. But I believe learning from a book has its own advantages. You have a lot more time to ponder over each passage. Watching another magician on video will also influence your own style, which can be a drawback if you want to develop your own unique voice. Over the latest 20 years, I've read hundreds of magic books. Here in no particular order are the magic books that shaped me the most. 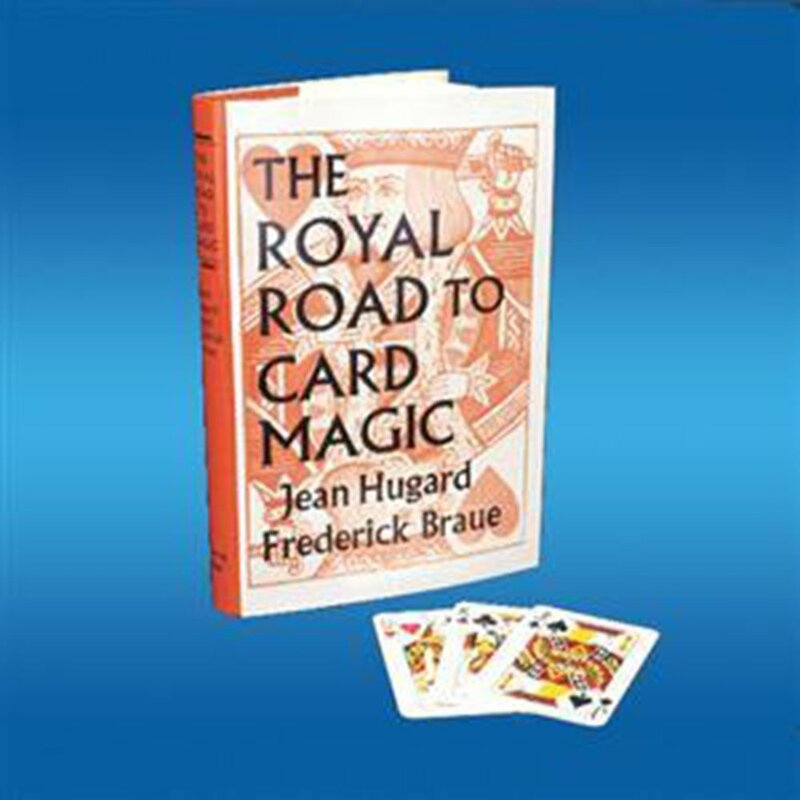 This is a classic of card magic and was fortunately one of the first books I ever read on the subject of card magic. To this day I still sometimes do a few of the tricks I learned from this book, and they are outstanding. This is another classic of card magic. In fact, aside from Royal Road, Expert at The Card Table, and Card College, no other book comes close. This book by Corinda is one of the two classics of mentalism (the other being Annemann's Practical Mental Effects). Anyone claiming to be a mentalist who hasn't read this book is no real mentalist. 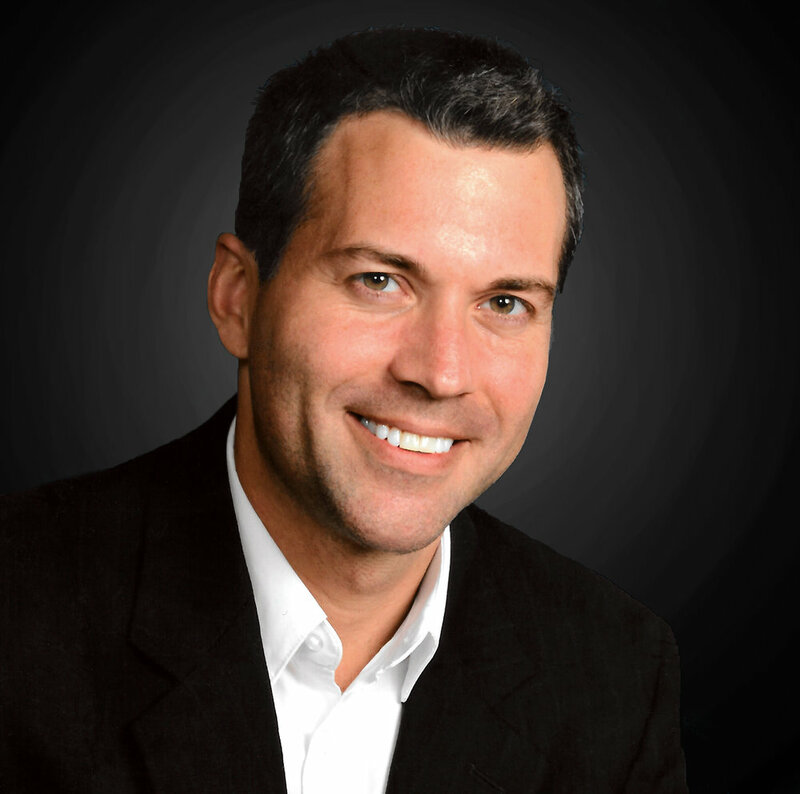 Jon Finch is an Indianapolis magician who provides remarkable magic for remarkable events.